A cosmetic surgery center is opening up a new division to give clients head-to-toe options for cosmetic care. Read on to learn more. Studio A is a new cosmetic division of Advanced Cosmetic Surgery and Laser Center. According to Studio A Physician’s Assistant Karen Whitney. 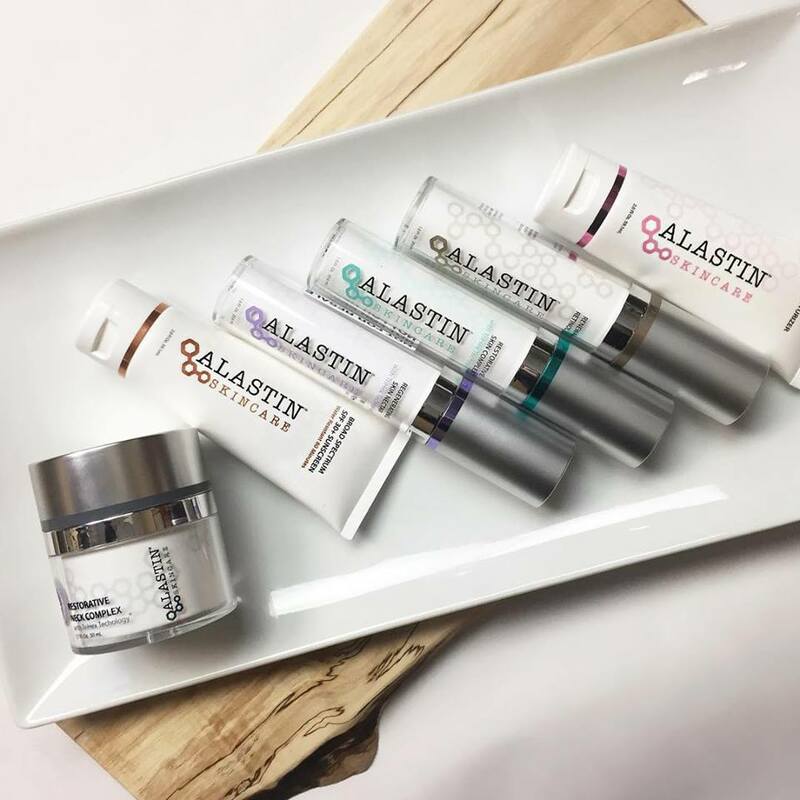 “Studio A allows us to provide our patients with the most current, non-surgical dermatological and cosmetic treatments in aesthetic skincare,” says Whitney. The idea to branch off Advanced Cosmetic Surgery and Laser Center and create Studio A allows for business to expand and reach even more patients. “Our practice now includes a Family Nurse Practitioner, along with our Physician’s Assistants and two Registered Nurses, and a long-time aesthetician, which has placed us in a unique position that enables us to provide the full gamut of surgical and non-surgical procedures for our patients,” says Whitney. 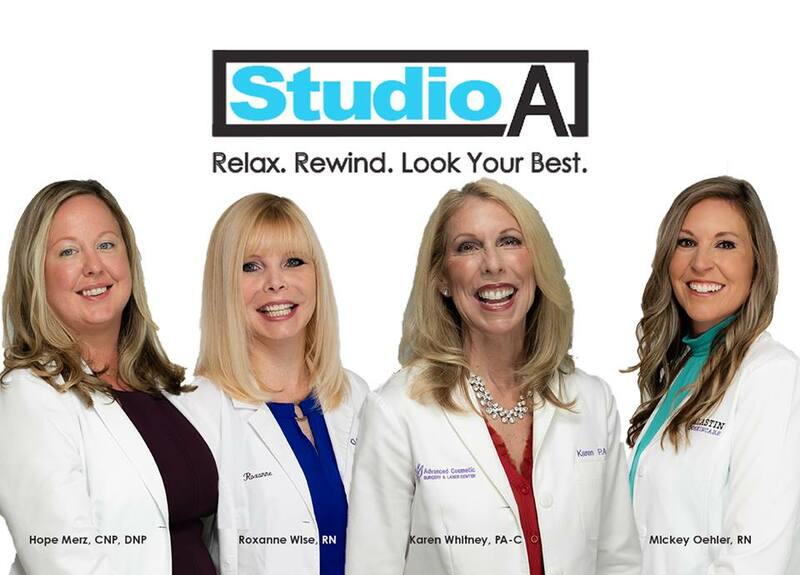 Available services at Studio A include Botox and other injectables such as hyaluronic acid fillers, which instantly reduce or eliminate facial lines and folds. “Alongside these four will be long-time aesthetician Wendy Flynn, providing state-of-the-art skin care treatments,” she adds. Whitney says she will continue to perform sclerotherapy as well as intense pulsed-light technology, miraDry (for hyperhidrosis or excessive underarm perspiration), and PicoSure laser tattoo removal. “Dr. Hope Merz will be performing innovative aesthetic services, such as micro needling and platelet-rich-plasma facial rejuvenation, a variety of laser therapies to visibly reduce signs of aging, scarring, and sun damage, along with medical dermatological services,” says Whitney. Studio A offers non-invasive skin care options. The goal behind Studio A is to become a one-stop-shop for total body and skin care, Whitney adds. There are a full array of services available that provide head-to-toe care. These services include facelifts, eyelid rejuvenation surgery, rhinoplasty, breast augmentation and reduction, tummy tucks, liposuction, and non-surgical options such as facials and peels, laser treatments, Botox, fillers, microneedling, and PRP. To be even more accessible to patients, Whitney says that Studio A will soon begin offering convenient earlier and late weekday hours from 7 am to 7 pm as well as hours on Saturdays. Whitney says that patients shouldn’t be alarmed by the remodeling that’s taking place in Studio A’s space. In addition to expanding and opening a new “members only” lounge, Studio A is prepping to add a new 900-square-foot production facility that will be used for filming patients as they tell the stories of their cosmetic and surgical transformations as part of the ongoing “TrueSelfies” series, and also for commercial production and live streaming both cosmetic and surgical procedures. Whitney says that there’s an estimated completion date of spring 2019. “We’ll also be holding a Studio launch party this spring, with full details to be announced soon,” says Whitney. To learn more about Studio A, visit www.351face.com. You can also check them out on Facebook.